This Box is the expression of theses 3 unique beverages, which show the whole generosity of the well-preserved Polynesian terroir. 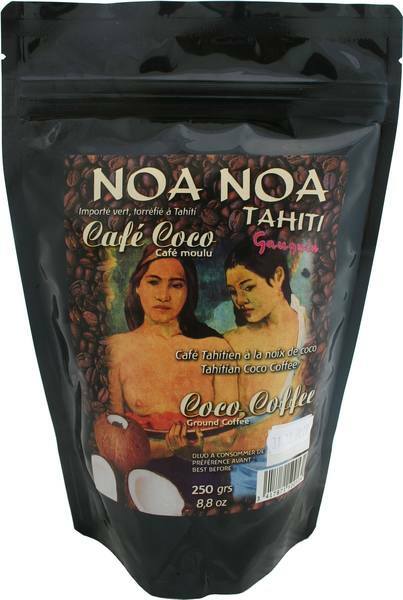 The Queen Tahiti Pineapple gorges itself on subtle flavours in the island of Moorea, nestled at the Bottom of the Rotui mountain, in the red ground of the former volcano, between the 2 mythical Opunohu and Cook bays. - Moelleux d'ananas: it will perfectly match with a shrimp starter or in aperitif. - Blanc Sec d'Ananas: be surprised by its brightness that should be served with a dish of row or cooked fish. - Brut d'ananas: with its festive spirit, its golden robe and fine bubbles, it can be chilled as an aperitif, or with all desserts. To be served between 4° and 8° C.
And as we say in Polynesia : A votre santé ! Cheers ! Manuia !